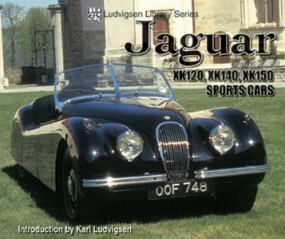 No sports-car introduction in history has had the impact of Jaguar's XK 120 in 1948. Thrust into a dreary post-war world was a stunningly gorgeous roadster, its styling inspired by the best pre-war Italian design, powered by a magnificent 3.5-liter in-line six developing 160 horsepower. Its twin-cam hemispherical-chamber head was a dramatic advance for British production cars. Exotic cars all, the XK-series of sports Jaguars are among the world's most glamorous. 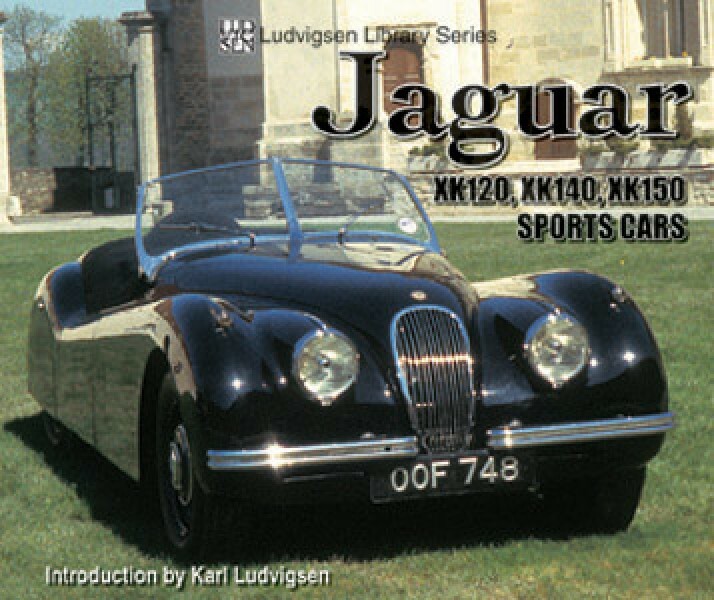 Rare photos from the Ludvigsen Library trace their history on road and track and give an intimate portrait of the sports cars that raised the bar for Jaguar's opposition and cemented the company's reputation for fast, stylish cars that were also remarkably affordable.